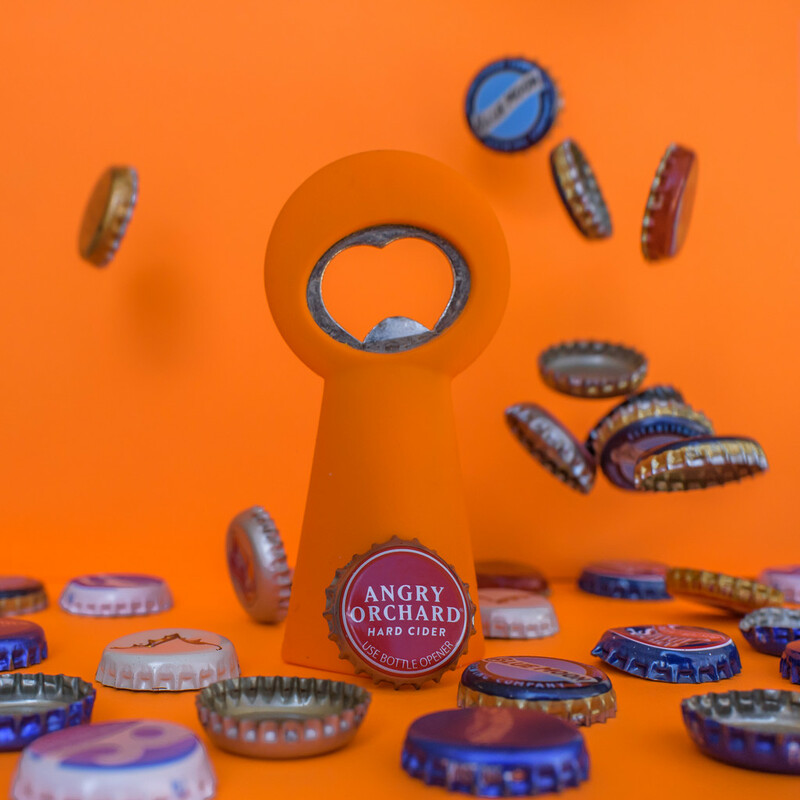 When I walked passed my little orange bottle opener guy yesterday I knew what todays picture would be. Great action in this photo. Your little bottle opener has such personality; it almost appears as if its turned its head to look at the falling bottle caps. This is rather clever and great to view! The toss of a bottle top!